Opinion Poll: Why Do You Enjoy Performing Publicly? Cast your vote, and see how others voted. Your First Performance. Advice on how to enjoy doing your very first performance. 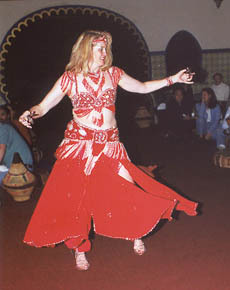 Belly Dance Costuming: A Basic Beginner's Costume. This design for a simple costume is suitable for both practice and amateur performances. Tips & Tricks for Performing. Avoid the pitfalls, and develop your skill. Dealing with Restaurant Audiences. 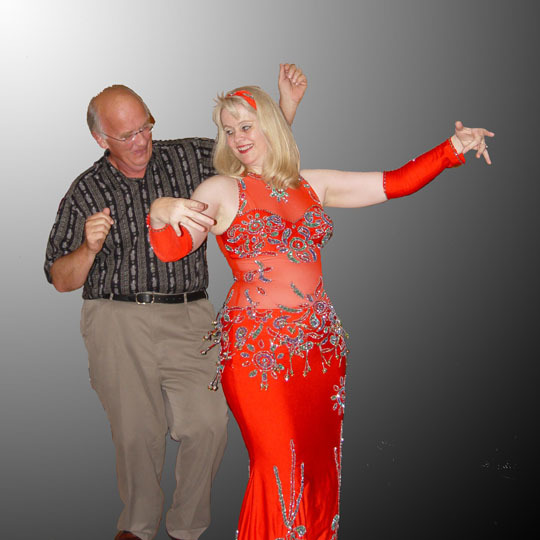 How dancing for general-public restaurant audiences differs from private belly dance events. Performer's Power Pose. The quick 2-minute backstage technique for building confidence. 13 Tips for Managing Stage Fright. Use these tips to boost your confidence before you step on stage. Stage Fright Dance Tip. Saqra offers one of her techniques for easing stage fright. Appearance Anxiety in Belly Dance Performance. By Saqra. How your performance helps other people. Choosing Costume & Acts Appropriate to the Situation. By Saqra. How to make yourself more welcome at events and increase your popularity with audiences. How to Become a Better Dancer Without Really Trying. (Well, almost - tips and to-do's for you to use!). By Arabella. Secrets Of Success. By Despina. Don't overlook the importance of your mental attitude on your success. Despina reveals how to train your brain for success. Expression and Sensuality. Add passion to your performances. Exploring Stage Personalities. Portray a "character" when you dance! Facial Expressions for Performers. Tips for maintaining appropriate facial expressions on stage. By Saqra. Continuity of Movement. By Saqra. Use "glowing green goo" to lead your audience's eyes through your dance. Facial Expressions for Performers. By Saqra. How to maintain appropriate facial expressions when performing. Entrances, Song Transitions, and Stage Presence. By Saqra. Make the connection with your audience and your music. Making Your Prop Dancing Memorable. By Saqra. How to make your prop performances more exciting and compelling for the audience. Part 1: Appearance. By Saqra. Check your costuming, makeup, hair, and more. Placed online June 27, 2017. Part 2: Technical Skill. By Saqra. Posture, transitions, framing, and more. Placed online June 27, 2017. Part 3: Entertainment Ability. By Communication, charisma, confidence, distinct personal style. Saqra. Placed online June 27, 2017. Part 4: Content of Your Routine. By Saqra. Mood, musical style, variety. Placed online June 27, 2017. PHOTO CREDIT: This photo is of Saqra, the author of most of the tips in this section. The photographer was Michael Baxter, Santa Clara, California. Handling Bloopers. By Saqra. Advice on what to do next after something embarrassing happens during your show. Dancing to Distraction. A light-hearted look at errors belly dancers make that distract audience attention away from our performances. Special "Kairos" Time and Adapting Performance in Real Time. By Ma*Shuqa Mira Murjan. Dealing with bloopers! Language of Song & Dance. Why you need to know what the lyrics mean. By Shira. Habibi, You Are My WHAT?! Leyla Lanty's Essential Arabic for Dancers - Volume 1. Taught by Leyla Lanty. DVD review by Shira. Different Musical Sections, Different Moods. By Saqra. Advice on choosing music to showcase your range of dance skills. When NOT to Play Finger Cymbals in Your Set. This tip offers insight into musical interpretation for playing finger cymbals. Don't be THAT Person in the Dressing Room! The week after that big belly dance event, you want people to talk about your great performance, not about your obnoxious dressing room behavior! Live Music Will Not Kill You! By Saqra. How to partner with live musicians to create a show you can ALL be happy with! Performing to Alternative Music. By Saqra. Insight into how to create a compelling performance to non-Middle-Eastern music. Go to the Light! By Saqra. How to be aware of lighting when you perform and use it to your advantage. 10 Red Flags that Suggest You Should Say "No" to Performing at that Event. How to identify events that aren't worth your effort. Placed online June 28, 2017. 3 Basic Tips for Choosing Music for Your Performance. By Saqra. 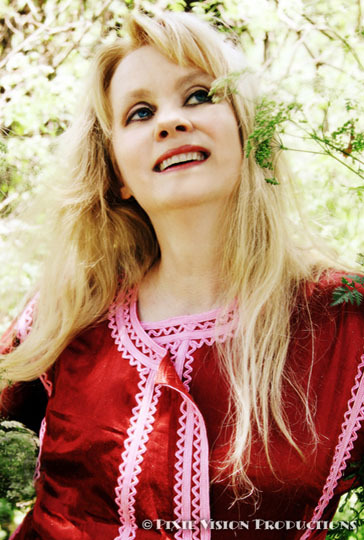 Tips for working with your collection of belly dance music and choosing which to use for performances. Placed online August 27, 2017. Performing at Dancer-Oriented Events if You're a Hobbyist. By Saqra. How to impress organizers and audiences so that you'll be a popular guest at local events. Classy or Tacky: Which Are You? Belly dancers are constantly battling the mistaken notion that what we do is sleazy, and sometimes we innocently do things that hurt our image. The Great Armpit Debate. You like having hairy armpits, but other people are pressuring you to remove the fur. Now what? Dear Shira: Why Do I Need to Care About Professionalism? Even if you're not a pro and don't plan to be, here's why you should care. 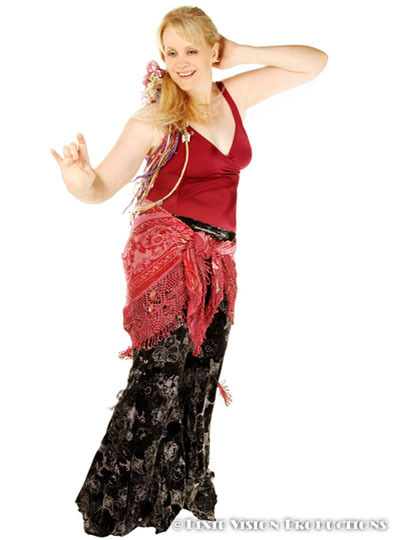 Tips for Tall Belly Dancers. By Saqra. Props, posture, costuming, and more. Preparing Performance Music. By Saqra. Tips for editing music for your performances. Dear Shira: What About In-Costume Tipping? A reader asks whether or not to accept tips tucked in the costume. Tips & Tricks for Collecting Tips from the Audience. How to work the room. Opinion Poll: Collecting Tips? How do Shira.net users feel about tipping practices? Tips & Tricks on the Business of Belly Dance. Gigging and performing.